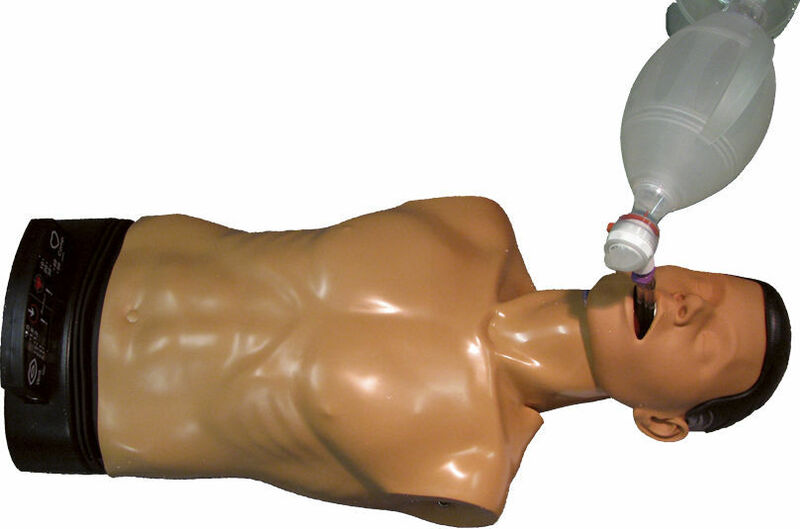 A torso adult manikin with a high fidelity airway. Requires proper head tilt-chin lift and correct sighting of the vocal cords for proper advanced airway placement. 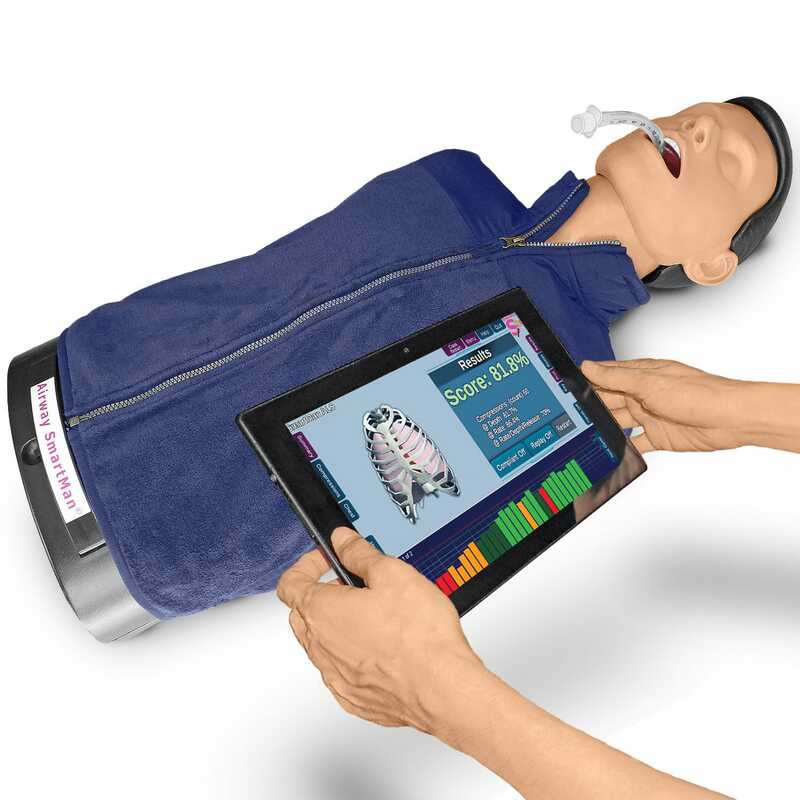 This manikin provides excellent training for BSL and ALS CPR. 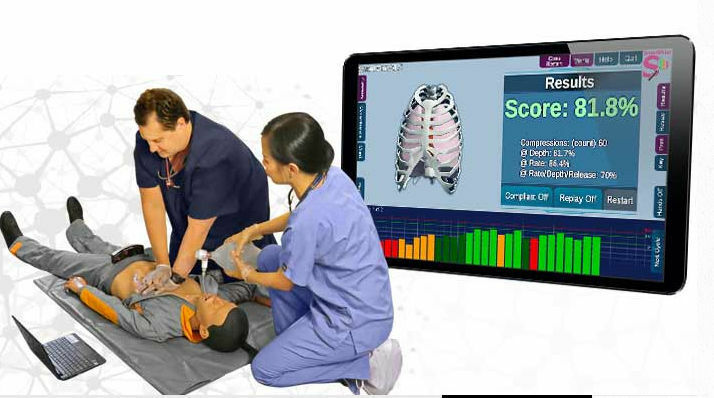 It features the award winning SmartMan visual feedback so that improvement is rapid and retention is excellent.